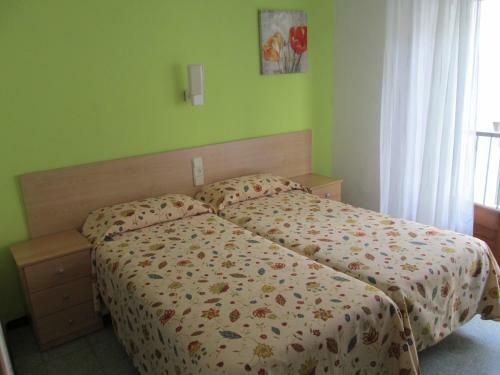 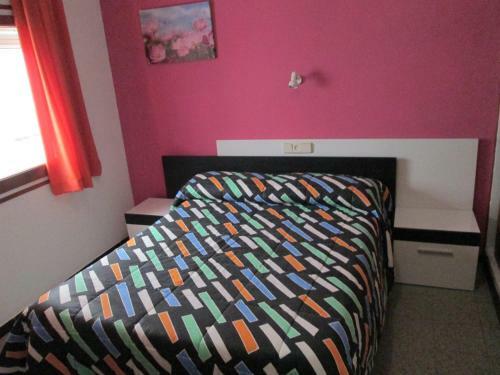 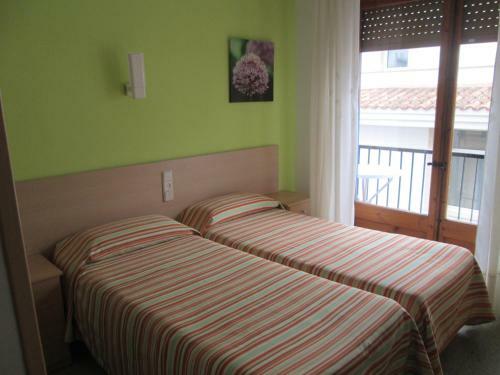 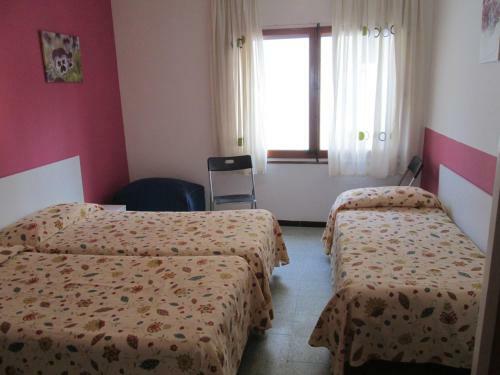 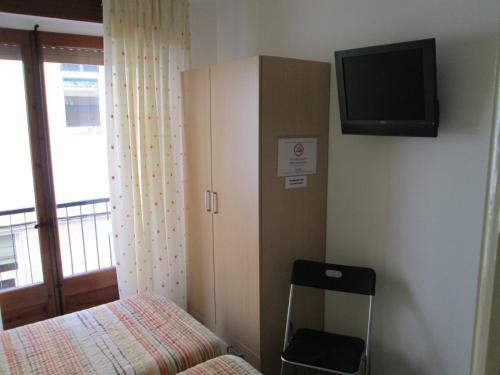 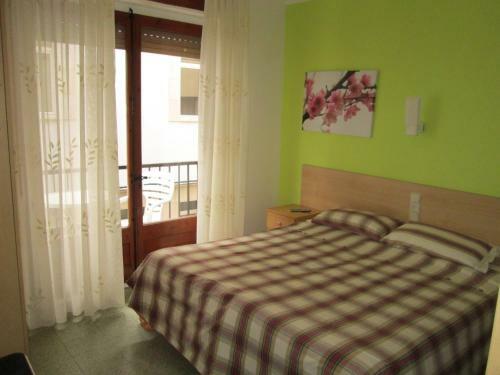 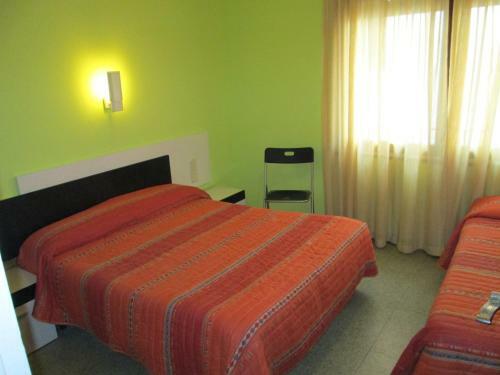 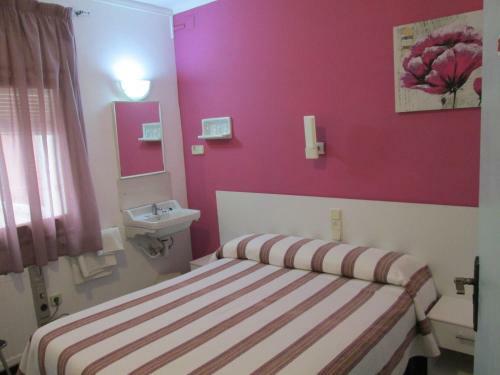 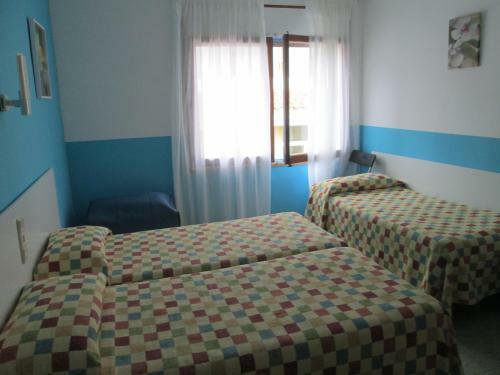 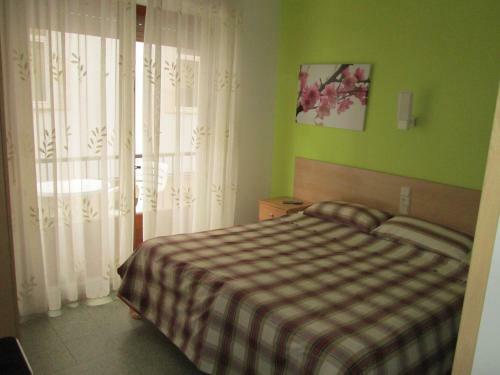 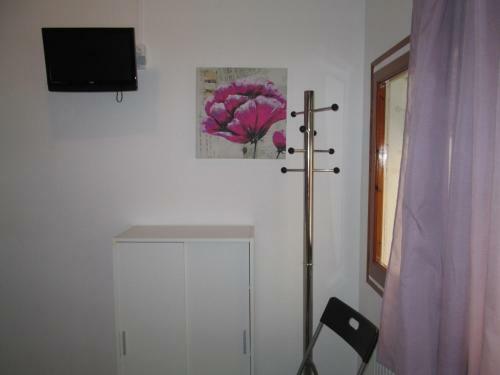 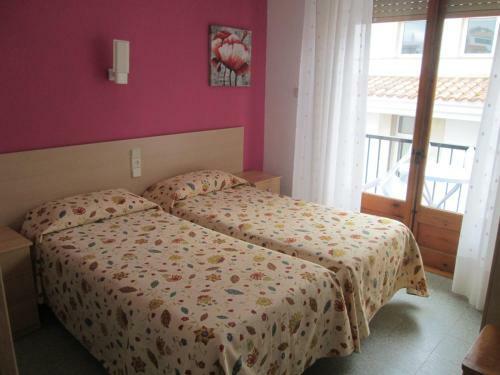 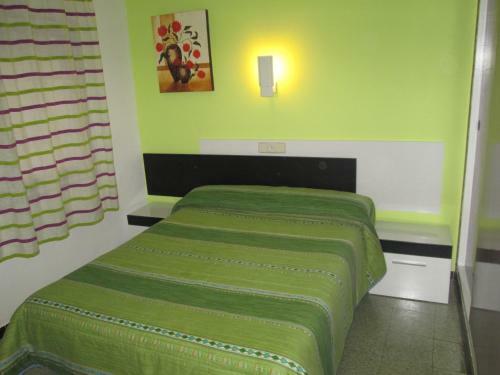 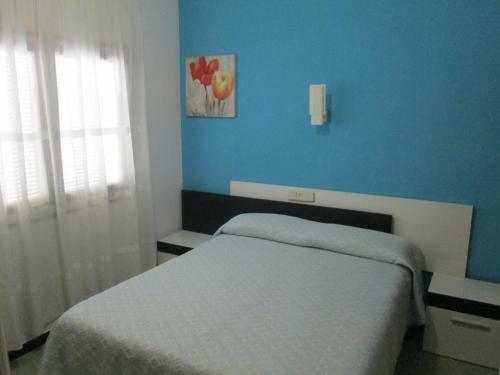 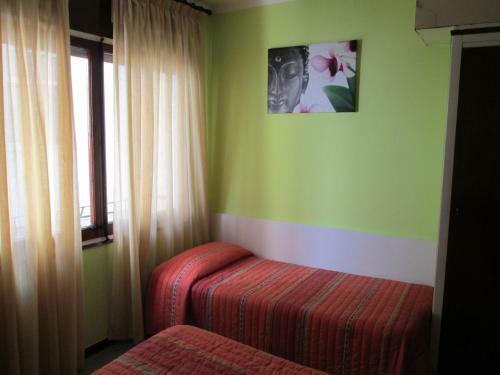 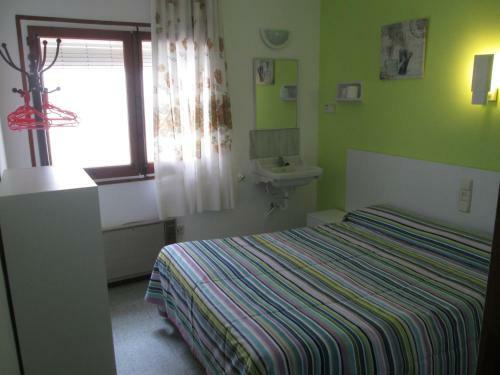 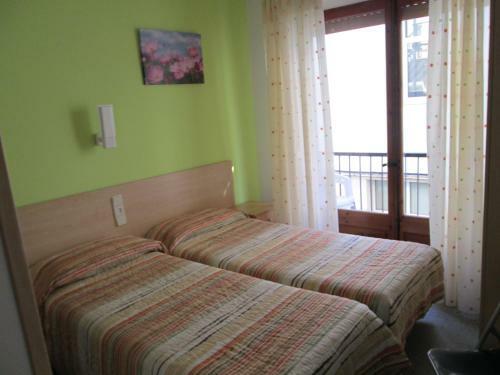 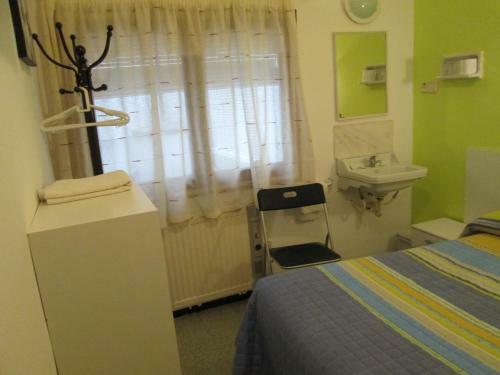 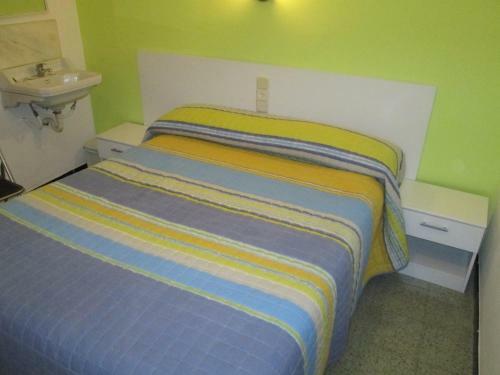 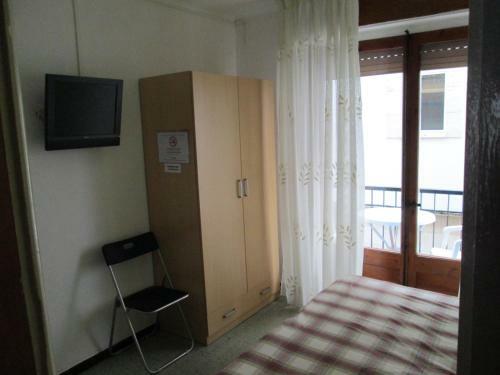 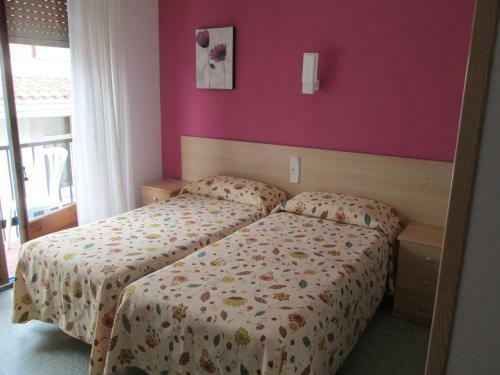 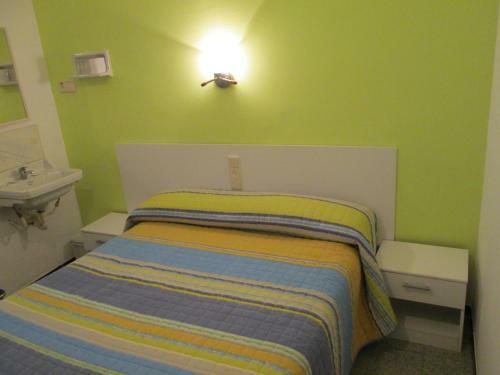 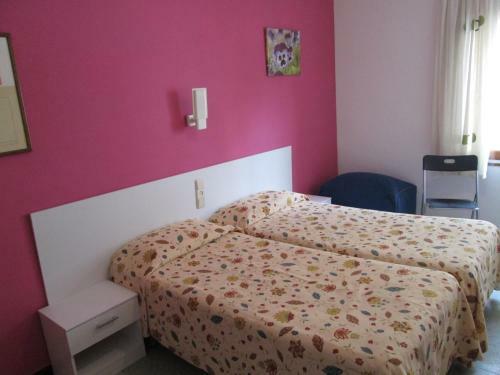 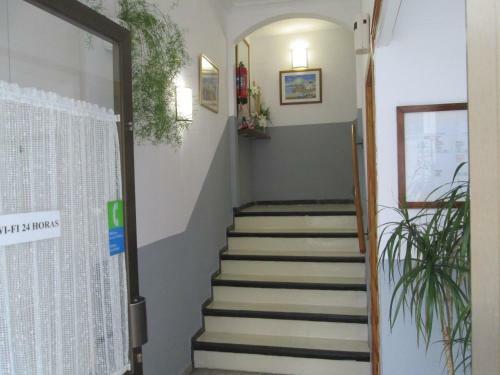 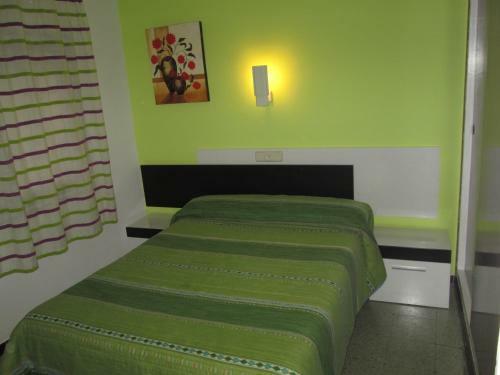 Each simply decorated room at Pensió Hostal Mediterrà has heating. 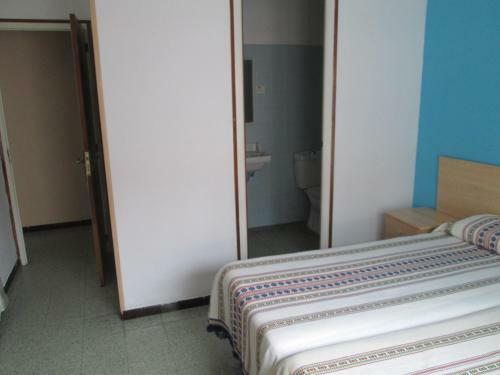 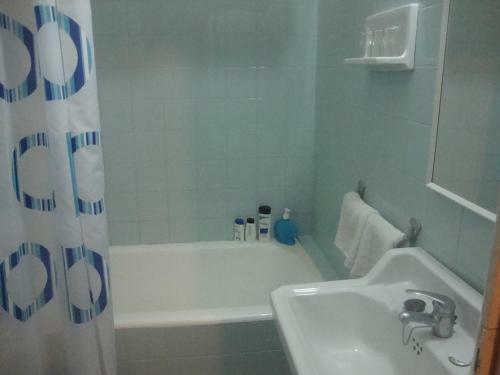 There are either private or shared bathroom facilities. 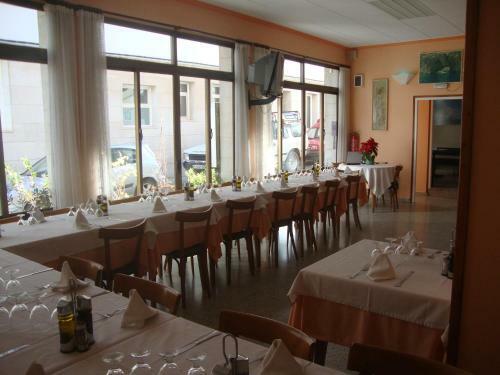 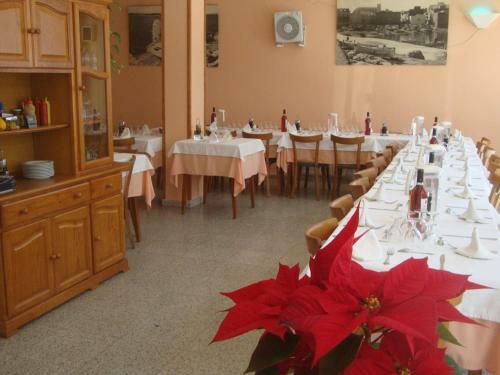 The Mediterrà’s restaurant serves traditional Catalan cuisine. 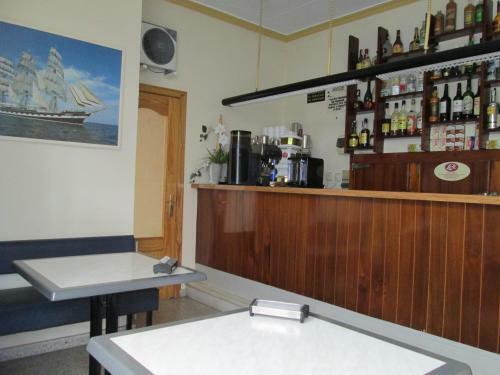 Bars and cafés can be found in the surrounding old town. 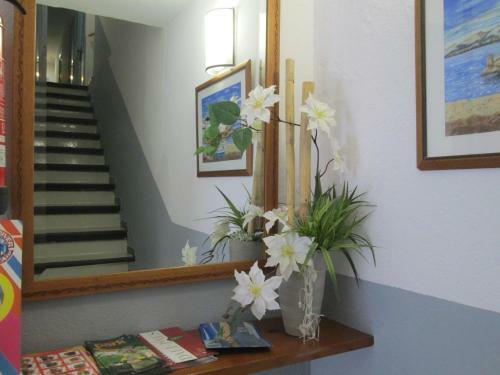 The Greco-Roman ruins at Empúries are within 2 km of the guest house, while Figueres and the famous Dalí Museum are a 30-minute drive away. 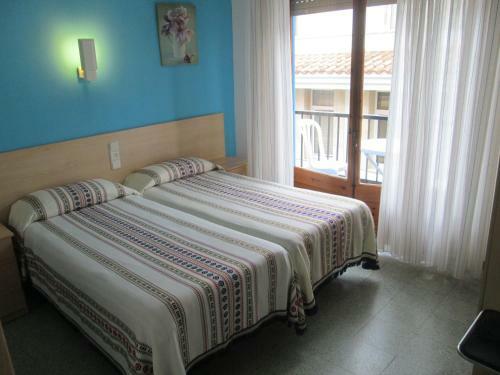 The beaches at Roses and Cadaqués are approximately 30 km from Escala.